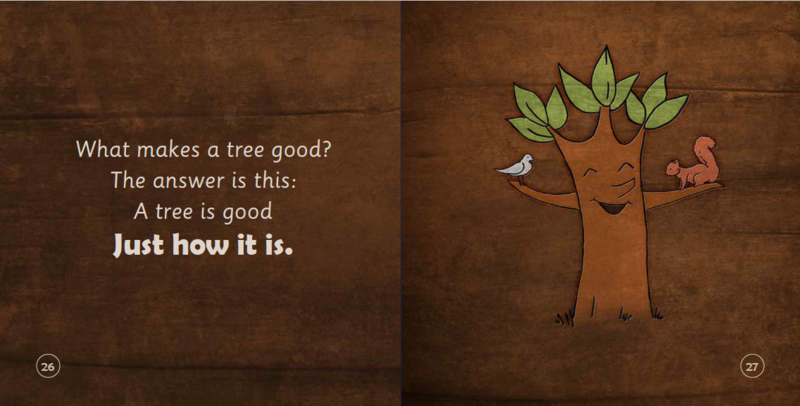 Products / THE TREE OF GOODNESS, Growing children's self belief in their natural goodness. 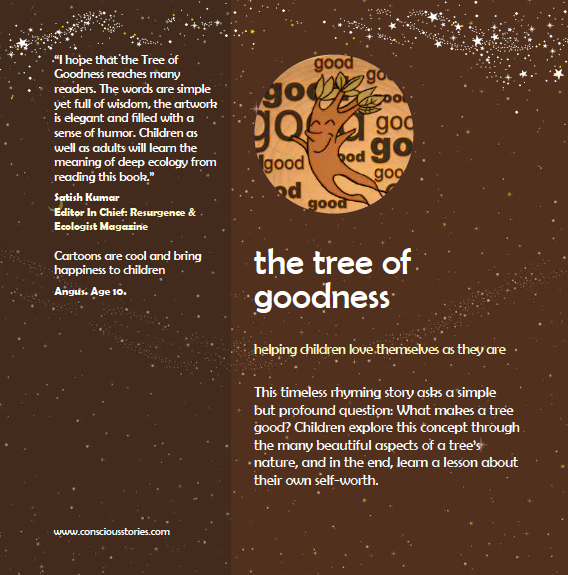 THE TREE OF GOODNESS, Growing children's self belief in their natural goodness. 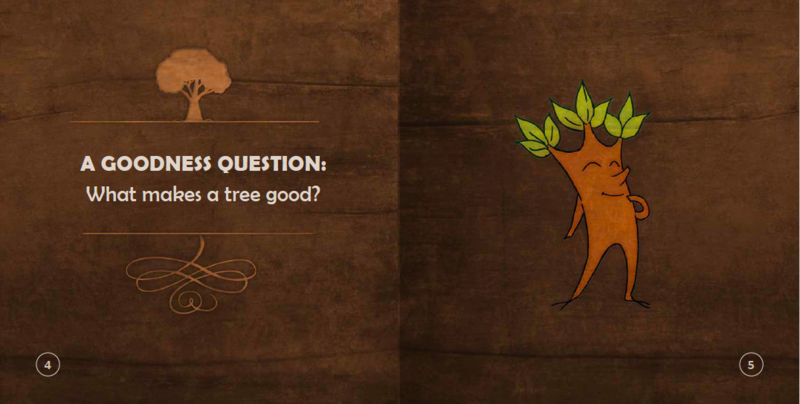 This timeless rhyming bedtime tale for kids ages 3 through 7 asks a simple but profound question: What makes a tree good? 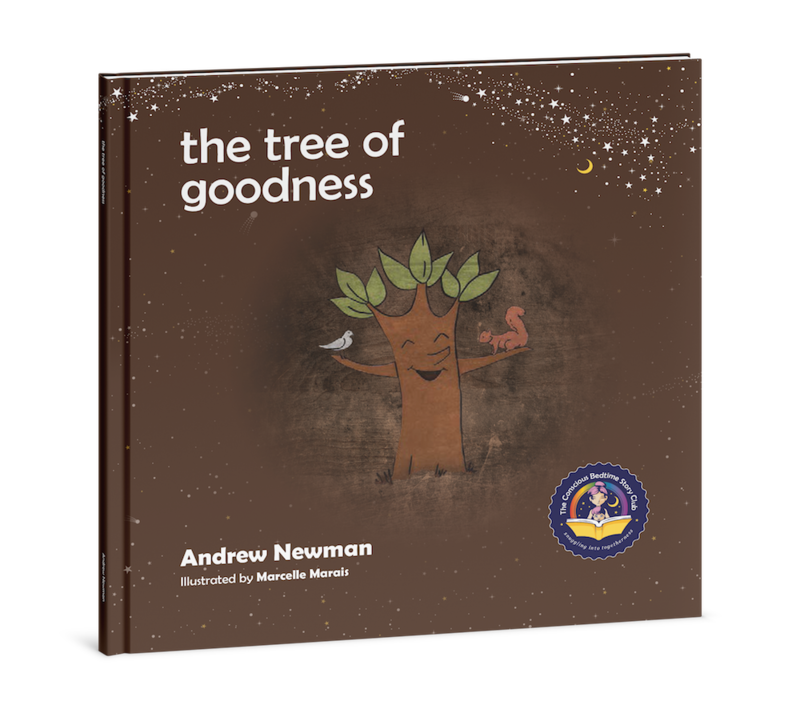 Children explore this concept through the many beautiful aspects of a tree’s nature, and, in the end, learn a lesson about their own self-worth. 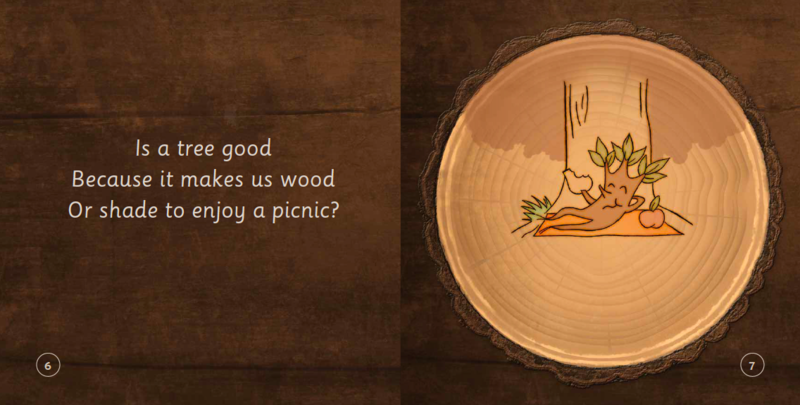 This book will help children to see and appreciate their own goodness and inner beauty. 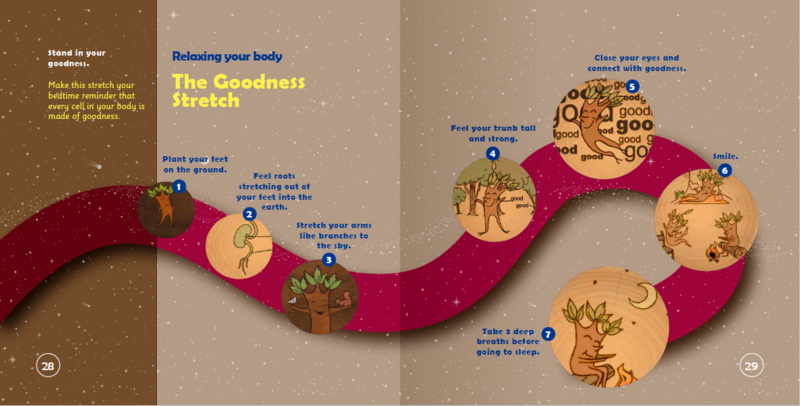 The book ends with The Goodness Stretch, a set of questions to help young listeners and readers to relax their bodies, to emulate the qualities of a tree and to stand in their own goodness. 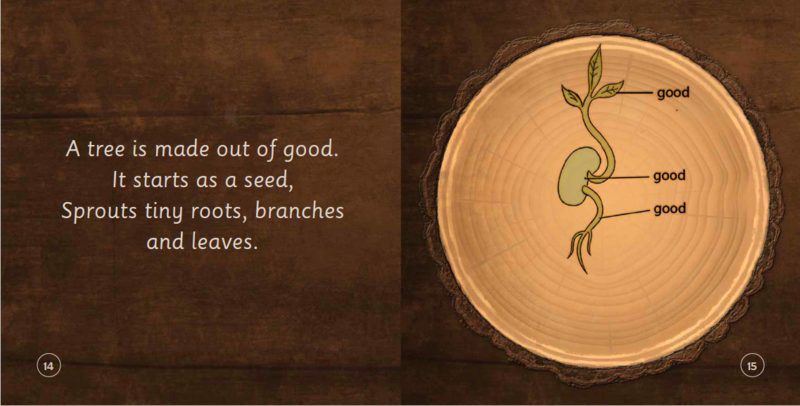 "I hope that the Tree of Goodness reaches many readers. 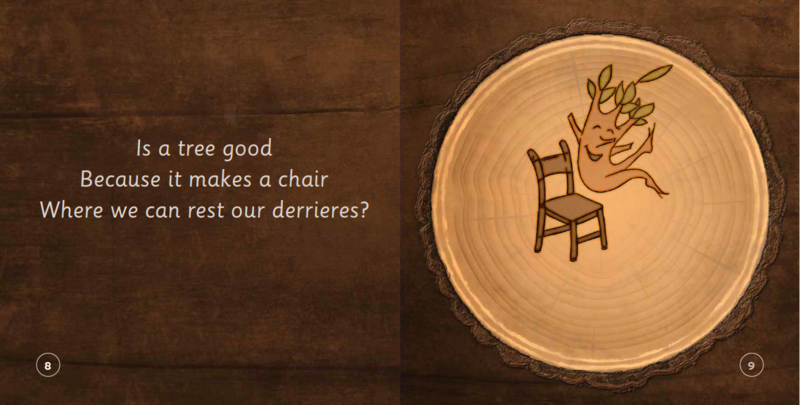 The words in your book are simple yet full of wisdom, the artwork is elegant and filled with a sense of humor. 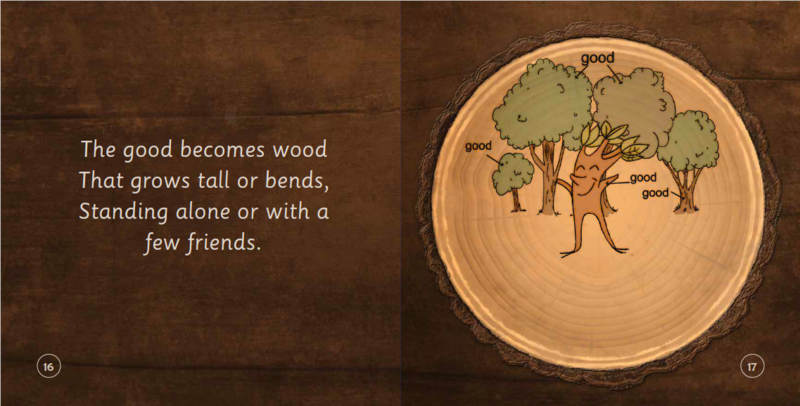 Children as well as adults will learn the meaning of deep ecology from reading this book."